First time playing at this venue for me! 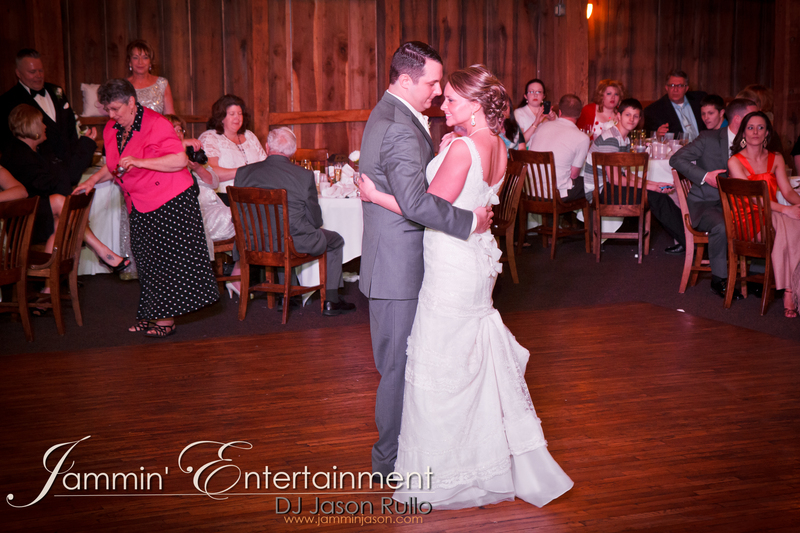 Here are Kristin and Jason from last night’s wedding reception at Bell’s Banquets! Such a fun wedding! It was a pleasure to be a part of your big day! Thanks for choosing me as your DJ!